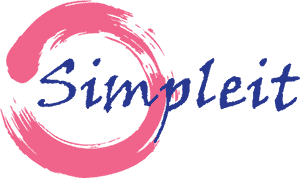 Simpleit SEO is all about exquisitely cozy solutions for mid to small businesses. We help you to take over the Web by boosting search visibility & traffic, Local SEO or Social Media Buzz. From startup to Forbes list, one of the most customary concept embedded in the workforce and administration of most of these companies is organization. Even in the world of digital and social media marketing, any enterprise that has achieved modern day success will testify to the benefits of having a detailed, clear and concise strategy that serves as a road-map or checklist towards attaining set goals for every campaign. One of such road-maps is the editorial calendar. Let’s backpedal a little. How many times have you said “YES” to new set of jobs because you thought you only had a couple on your hand, and then came back to find out that you were already overwhelmed? How many times have you asked some of your employees why their content strategy is not organized? 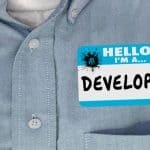 How many times a member of your team made an error using the wrong meta data for a campaign or totally forgot one or two aspects in its timeline of event? Chances are these things have happened to you at least once in the course of posting content online. As a professional in digital marketing and content marketing strategies, I can tell you how utterly critical an editorial calendar is. 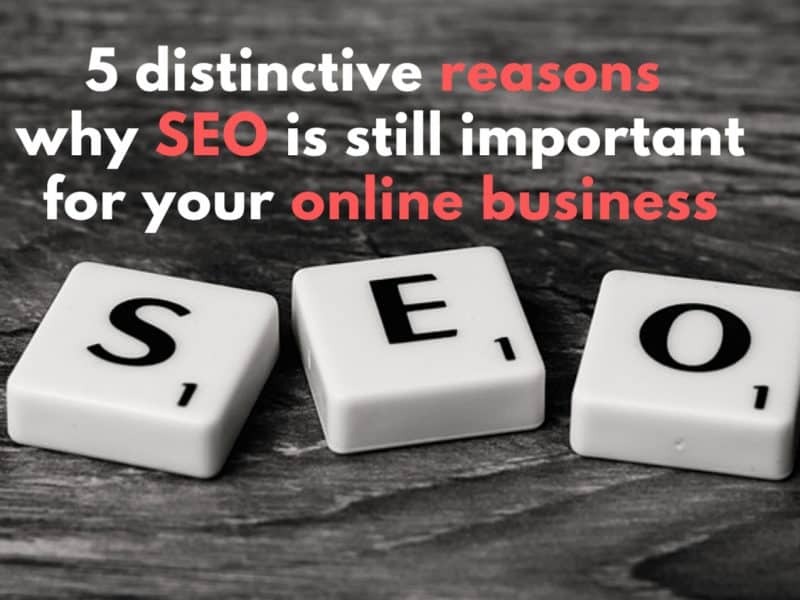 I can also tell you that unfortunately, most businesses don’t use them, and this had made life very difficult for many startups, and organizations who have just started their online marketing procedure. What exactly is an editorial calendar? The editorial calendar goes beyond having a basic calendar with circled dates and ticked objectives. An editorial calendar is a timeline that highlights what content is to be published at several due dates. In theory while regular calendar keep track of appointments, daily events, a full functional editorial calendar organize and track your content distribution online and assigns content production based on buyer personalities and preferences. It also maps the engagement cycle which play a great role in ensuring that appropriate content is delivered based on the prospects of the buying process and outlines the channels to be used to achieve these goals. What should my editorial calendar look like? i. A priority list (themes you want to cover) that details what is being published with relation to the content strategy developed to execute a particular campaign. This serves as an inventory encompassing all content to be developed, content to be redesigned or repackaged, content that will come from affiliates and partners. For example you might focus on a specific topi, or an event or a new product. 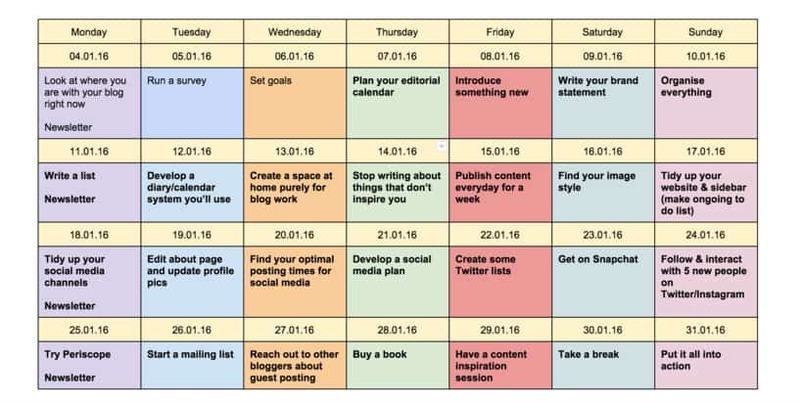 So depending on your marketing strategy you need a list of priorities to draft your editorial calendar. iii. The content types. 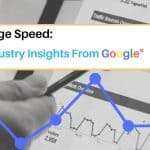 This highlights the category that the content falls into – Articles, News publications, promotional emails, Blogs, Vlogs (video blogs), Surveys, etc. iv. The assigned content writers and editors for the particular job or campaign. This section identifies the content producers and editors. v. The means and channels for the content. This is a listing of channels or formats to be targeted. You may have a blog post to publish on your website and also decide to publish it on a SlideShare series or your personal medium portfolio. You may also want to identify these channels if you’d be delivering the content via social media platforms like Twitter, Google + or LinkedIn. vii. Content scrutiny includes brainstorming ideas, check for facts, legal infringements, proofreading and plagiarism checks as well as other relevant professional checks. viii. Dates for creation, revisions and publishing. These included the varying due dates for everyone involved in the process. For instance, a content due for publishing on the 25th of December should be due with the writer by the 18th at the very least and the editor should have vetted by the 22nd of the same month. These dates should be bold and visible, mapped to every single phase of the content development campaign. You’ve got a small business upstart and developed a website and a Facebook page and you think you’re ready to go. Why should I get an editorial calendar? Editorial calendars are immensely beneficial to everyone from the writers to the publishers, the social media content curators and management executives, helping all involved parties in a campaign to remain on the same page on crucial aspects like topics, SEO and marketing cadences. It is quite imperative that your calendar is kept as simple as possible to ensure that all essential details are seen at a quick eye glance. Content marketing requires clear-cut strategies to drive its success. All the plans and ideas to be implemented in a campaign is accessible on the calendar and helps you to understand the wants of the customers and how you can deliver in and efficient and engaging way. 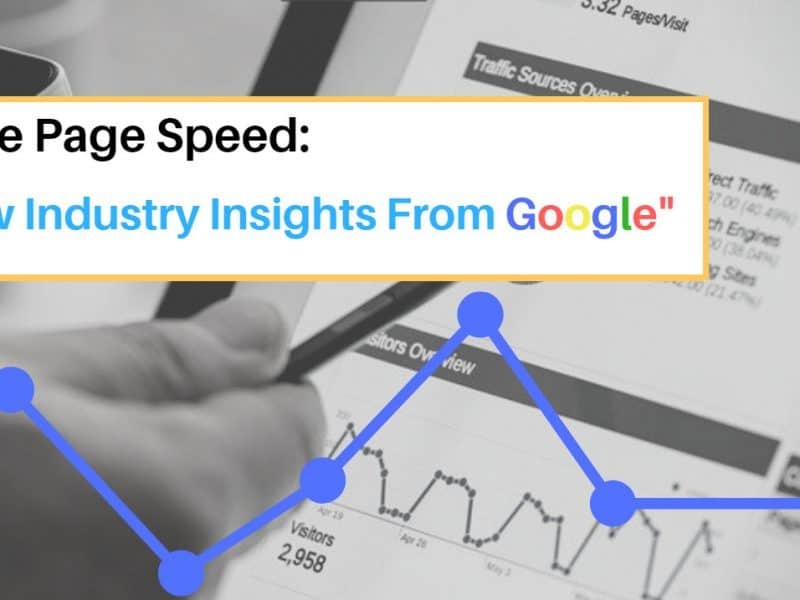 When a content is delivered as best as it can, improvements are guaranteed to reflect on the number of website visits and traffic generated. 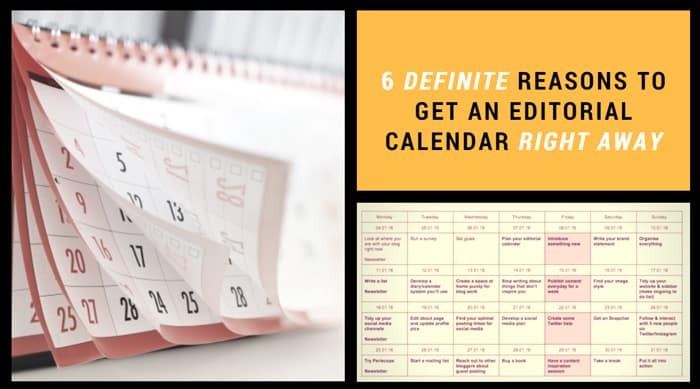 An editorial calendar allows you to get what your audience wants and deliver it in a way that is enjoyable, comprehensive and captivating thereby generating more referrals and shares. 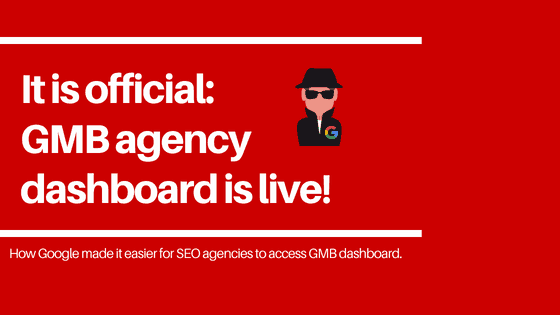 An editorial calendar allows you to optimize your content to fit all the appurtenances and fulfil the requirements of search engine optimization. An editorial calendar ensures that tasks are clear and allocated to the right persons without overlapping assignments. The concept also allows members of your team become more efficient. Editorial calendars help you to keep a smooth perspective of your engagements and assignments and will prevent you from adding unrealistic delivery dates to your current workload and commitments. In case you want a professional team to handle your content marketing and organizing your editorial calendar, contact us today, and let us handle everything from A to Z.
WordPress Developer: A developing pain or resolution? 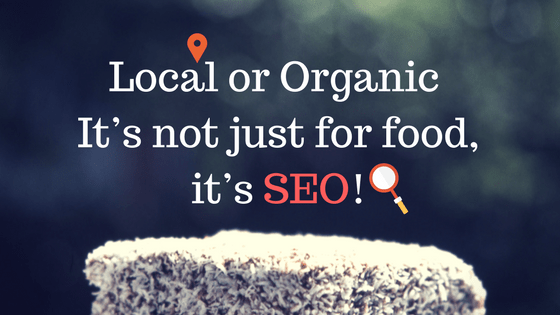 Local or Organic – It’s not just for food, it’s SEO! We at Simpleit SEO try our best to cover the latest and most inspiring stories in online marketing world.